Find area information and real estate listings for the Destiny Acres Development, Hammond, Louisiana. 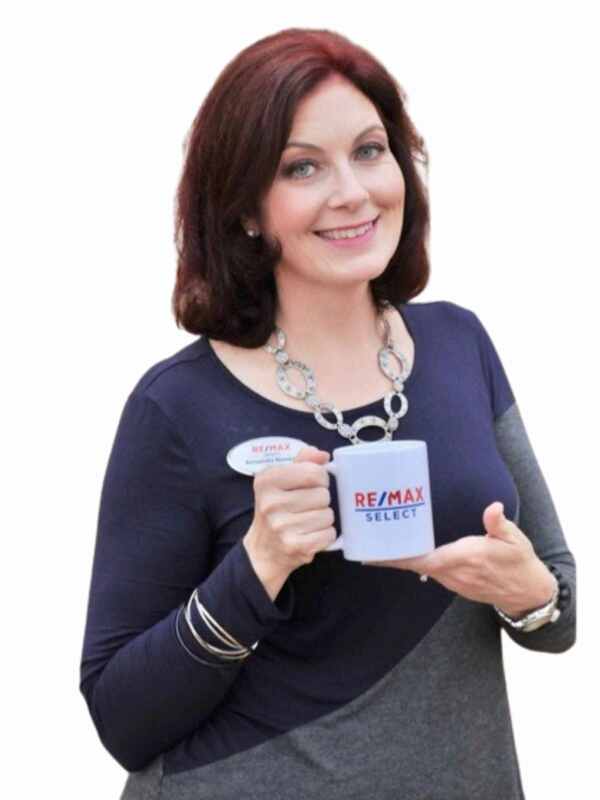 Learn more about Destiny Acres, including available homes for sale, school info, and area reviews, from a local RE/MAX real estate agent. Pecan Grove Subdivision is located in Robert, Louisiana. It is east of Hwy 445 between Powell Lane and Wittie Lane. It primarily consists of 3 and 4 bedroom homes on 2-5 acres lots each.